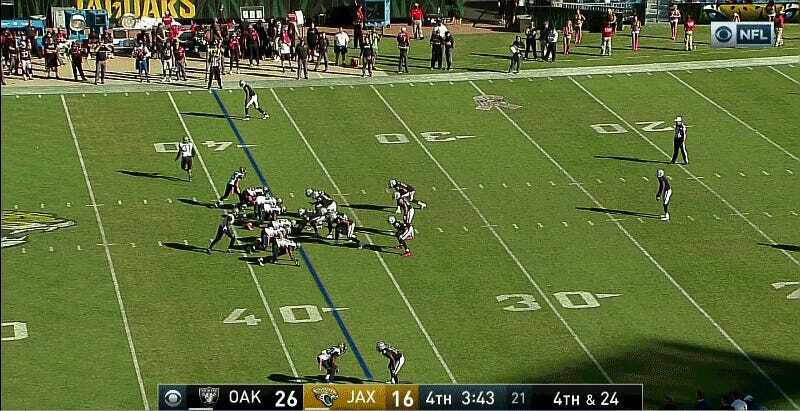 The Jags had pinned Oakland back for fourth-and-24, and the Raiders made things even harder on themselves by botching the punt’s long snap. The result of the play? First down, Oakland. Jags fans recognize this like their own child. So, How Are Things Going With The Jacksonville Jaguars?